Great tubing for building multi rotor arms, ballast tubes for gliders or any of a host of other uses. Please Note: One meter long carbon tubes will NOT ship first class. USPS does not not allow it. If you choose first class, your order will not ship. 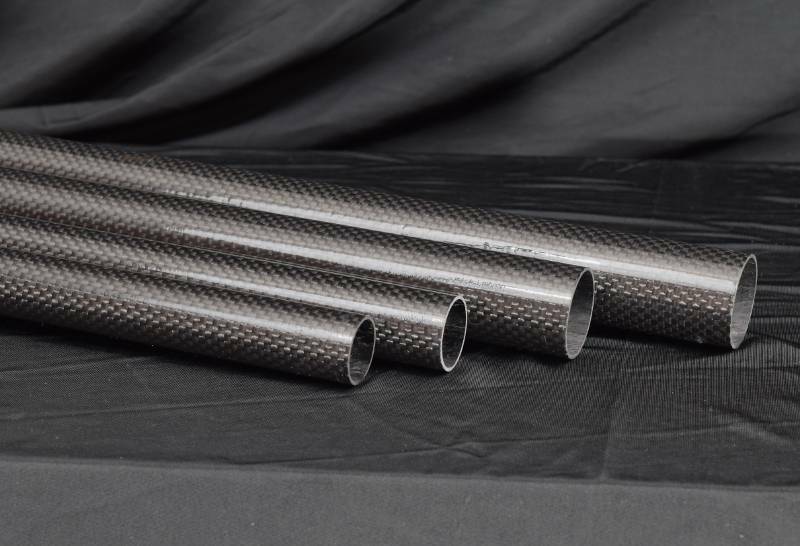 These carbon tubes are constructed using a combination of unidirectional and woven carbon fabrics and are mandrel wound. 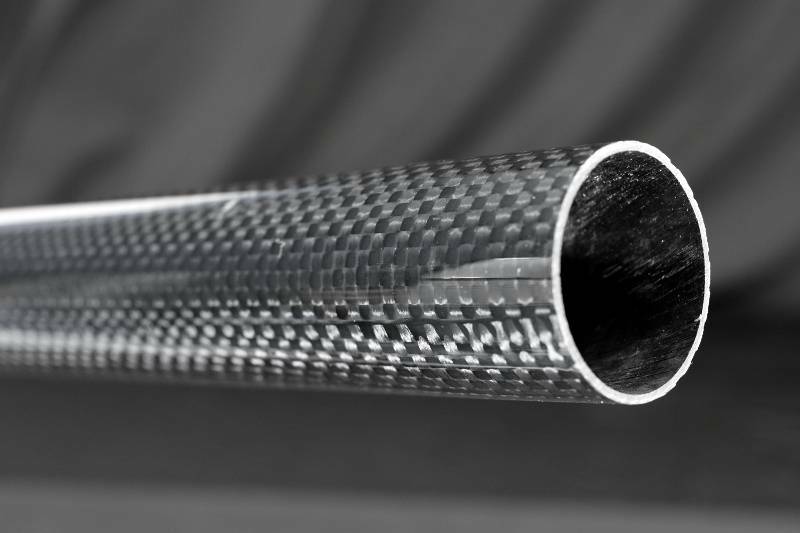 As a result the tubes can withstand rather extreme tension, compression and torsional loads as well as being very resistant to crushing and splitting. The tubes come in the four different sizes listed above. The sizes read as follows: outer diameter X inner diameter X length in millimeters.